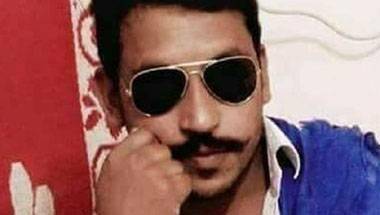 Can Bhim Army chief Chandrashekhar Azad dent Mayawati’s Dalit vote bank? Both are reaching out to the same group of voters. But there are strong differences in the political language and emotive styles of both these leaders. The SP, BSP and Congress are rallying behind the government. The BJP is organising marches. 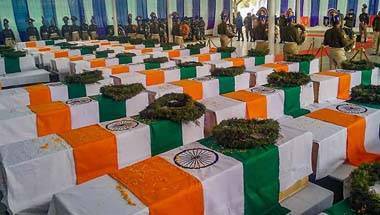 The people want punishment for Pakistan. For now, UP speaks in one voice. From being a facilitator, this time, the state administration is visibly 'hosting' the Kumbh. The RSS and Yogi Adityanath have their imprint firmly on the event, while Congress et al are missing from the scene. Could this forever alter the way quotas are granted? And while this will help the BJP get upper caste votes, how will it impact Dalit feelings? 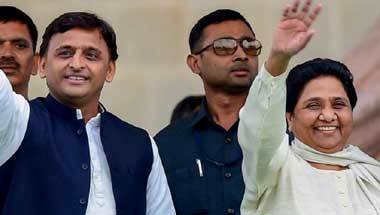 Gathbandhan Games: As SP, BSP finalise tie-up, UP looks set for a triangular fight. But who will this really work for? 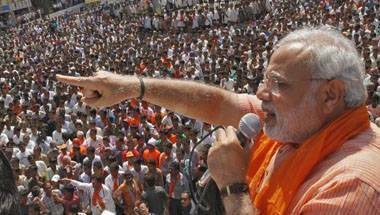 Could Congress not joining the SP-BSP front in fact help the BJP? 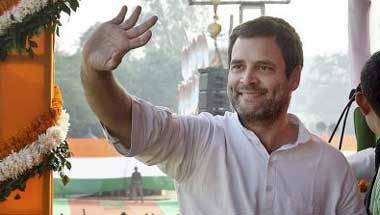 The Congress president has shown he has effective strategies and strengths. But there are political pitfalls he needs to watch out for. 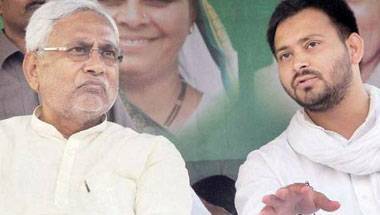 During my recent stay in the state, I noticed a distinct rise in Tejashwi Yadav's popularity. 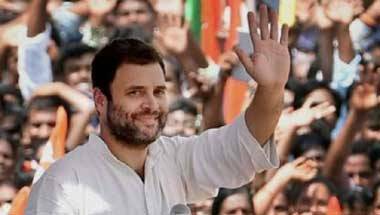 Voters believed the Congress’ promises. It has little money, and lesser time, to fulfill them. 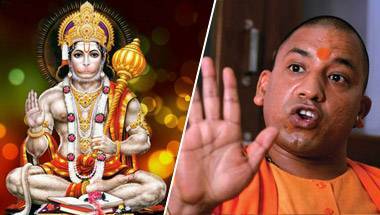 The UP CM’s statement has led to Dalits ‘staking claim’ over Hanuman temples. What lies ahead?